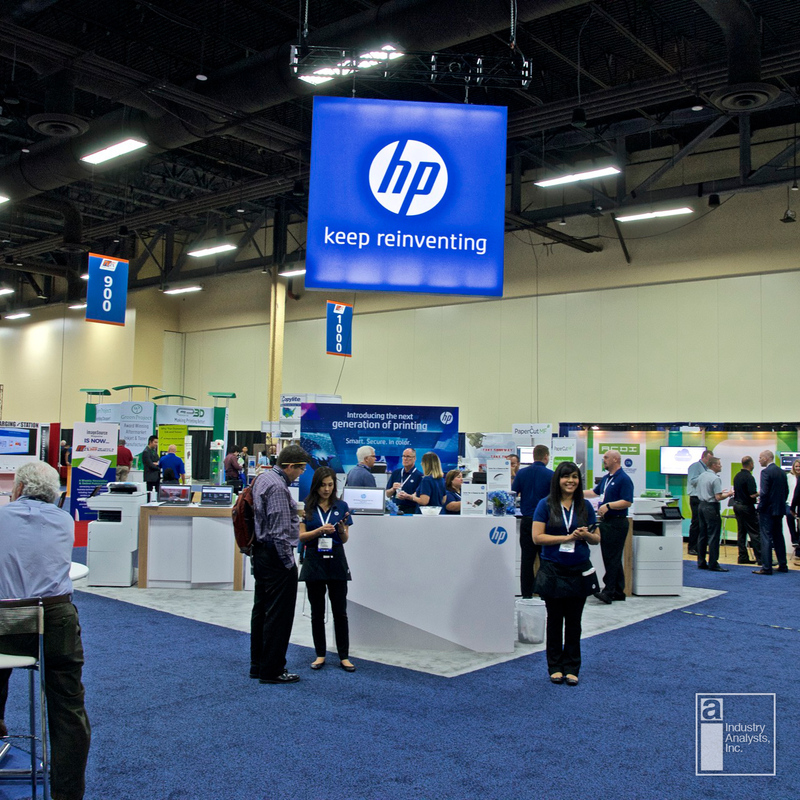 HP shows their stuff at ITEX | Industry Analysts, Inc.
On the heels of their A3 product announcement, HP was at ITEX showing off their dealer channel offerings. 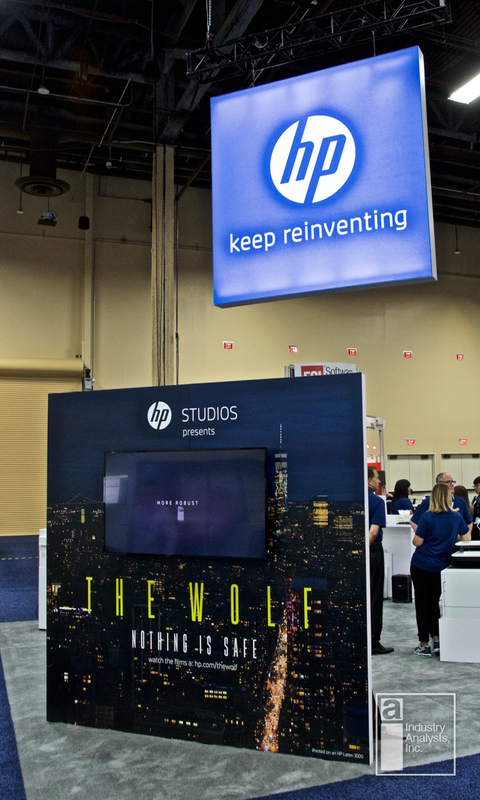 One of a handful of really big booths at this event, HP was clearly making a bit of a statement. This entry was posted in HP and tagged hp, itex by andyslawetsky. Bookmark the permalink. ← Previous Previous post: Executive Connection Summit is almost here. You should definitely go.